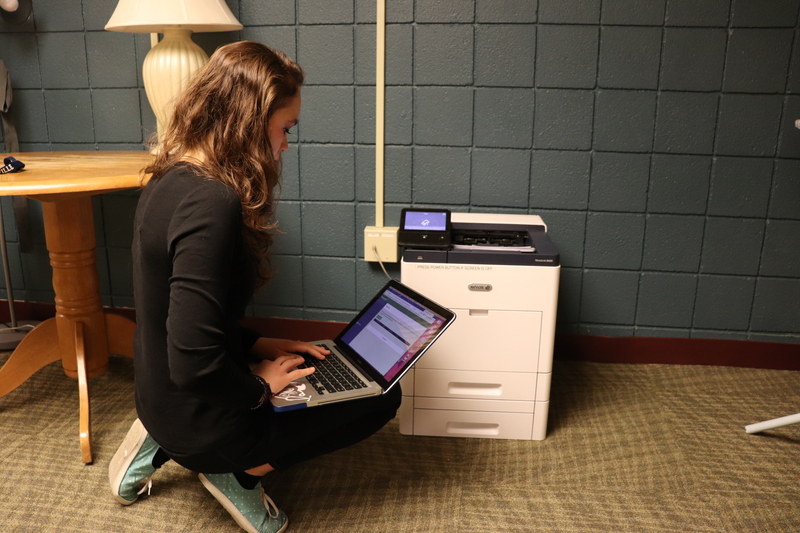 Over this past Christmas break, Student Government and Information Technology (IT) partnered to address a long-present need by installing 21 new printers across the Franciscan University of Steubenville campus. The idea of new and better printers was brought to the Student Government’s IT committee, on which Gessler also serves, and the committee began to work toward finding a printing solution for the university. Gessler credited the success of the new printer initiative in large part to the help of Nancy Oliver, director of IT. According to Gessler, the university is also trying to universalize its printing capacity because the expanded resources may save the university money in the long run.